Positive reviews on platforms like Yelp, Angie’s List, etc. That last point can be a bit nebulous to understand compared to the rest of the list. Surveys have shown the impact of a wide set of diverse and positive reviews. The backlinks you get with guest posting and the increased web presence you get for online directories speak for themselves, but what about social media? There are a few ways how they come together, and understanding them is crucial for SEO success. There’s been a bit of a question as to whether or not social media presence has had a role in SEO ranking for a while now, and part of the issue in historical. If we wind the clock back to 2010—a lifetime ago in SEO terms, Google and Bing said outright that they used social signals to help play a role in ranking. However, things changed in 2014, when Twitter temporarily blocked Google’s access. From that point on, the public stance has been that social media presence doesn’t actually play a direct role in Google rankings. That last point is a huge point of contention. When social media scheduling service Hootsuite ran an experiment to see how social media and SEO interact, their findings showed a strong correlation with companies that had lots of social media activity/interactions and high ranking in Google. So, is Google lying? Not necessarily. Social engagement can do a lot of things for your company, and some of these include helping your SEO indirectly. One of the first things that people talk about when it comes to social media supporting SEO is through backlinks. This is a bit of a half-truth. We don’t know if putting a link up for your content on social media counts as a backlink, but one thing that this does do is give another set of means for someone to learn about your content. Say, for example, you post an article you wrote on LinkedIn. Someone in your network sees the article, reads it, and sources it for some of their own content down the line. This is an example of an organic backlink that wouldn’t exist without social media. Another indirect way that social media can help with your ranking is through branding and your click-through rate. Many smaller companies have raised their profile significantly through a solid social media campaign, and this knowledge of your company can increase them searching directly for your brand name on search engines. In addition, while their effects on ranking aren’t clear, social media pages do appear in Google searches. Along with this indirect success, comes indirect ways that your social media efforts can hurt your SEO, or at least, keep you from getting all possible benefits. Such an example is not taking the time to optimize your social media profiles by putting appropriate links back to your website and making sure that all relevant content is present on them. Perhaps the biggest mistake to make with your SEO and social media, though, is not using social media as a barometer for future SEO plans. For example, engagement data can show a lot about what type of content is getting the most interest. If you have a certain type of blog post or cover certain topics that get more shares than your other content, it may be worth it to press that advantage. Of course, if you see that your content is getting little engagement, it may either be of poor quality or not a good match for your audience. So, perhaps the best way to think of social media in SEO terms is as a platform that allows your hard work to benefit a larger audience. 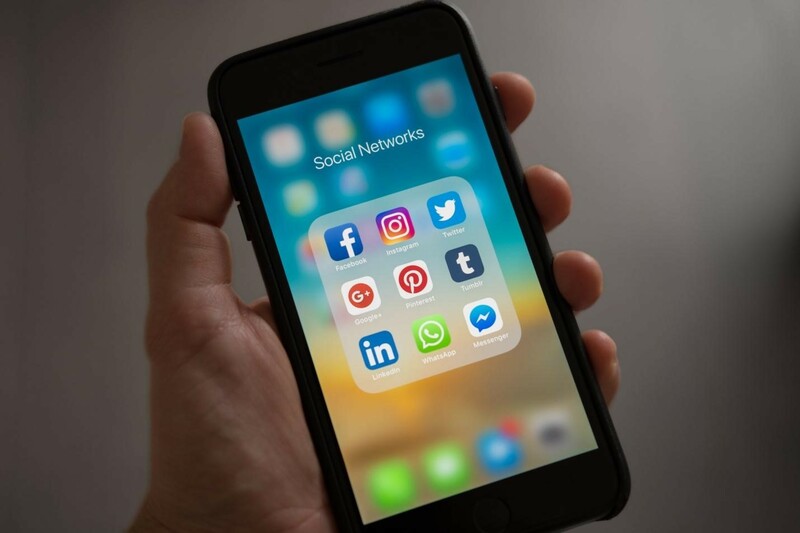 It may not play into your ranking, but the fact of the matter that social media platforms are some of the largest means people have to share and take in content. With this in mind, it would be foolish to not try and use this platform to try and grow your audience. After all, the whole point of SEO is to do the exact same thing. With over 10 years of experience helping hundreds of businesses succeed online, Paul Teitelman is one of the most respected and top ranking SEO consultants in Toronto & across Canada. A passionate SEO expert that works directly with clients and offers custom white-labelled services to search marketing and digital advertising agencies in Canada and the United States. Add Paul on LinkedIn or check out his SEO blog for more great tips.